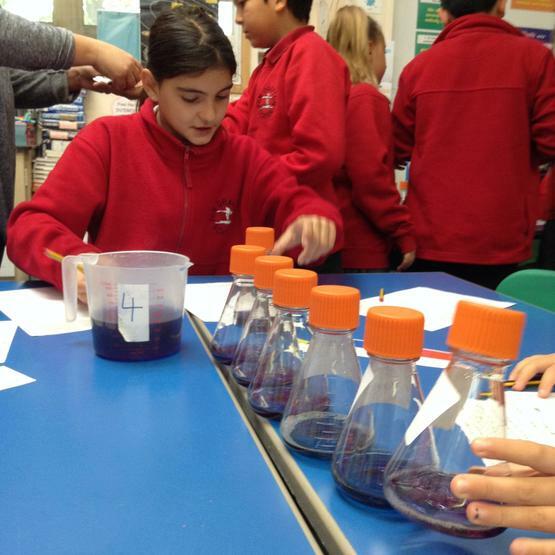 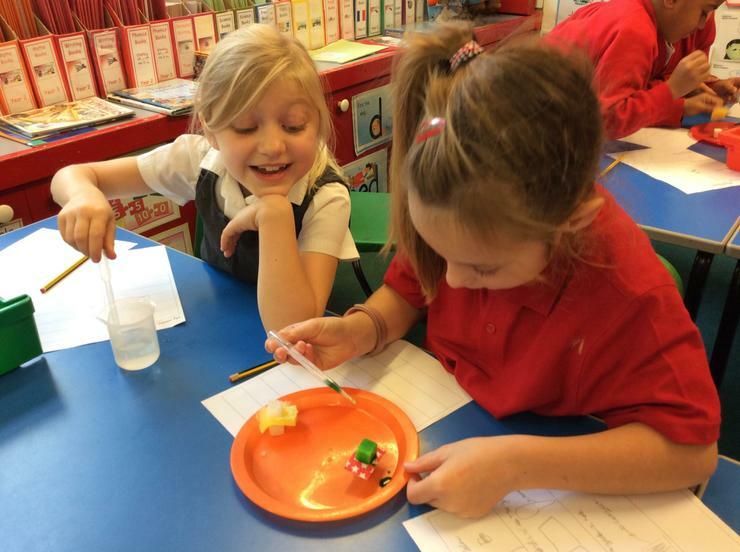 Science day is an opportunity for children to investigate science topics beyond what is usually covered in the curriculum. 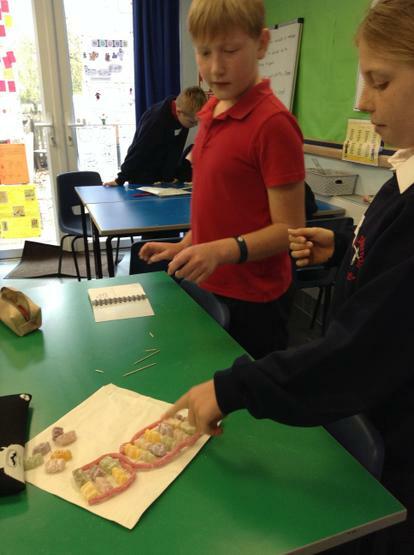 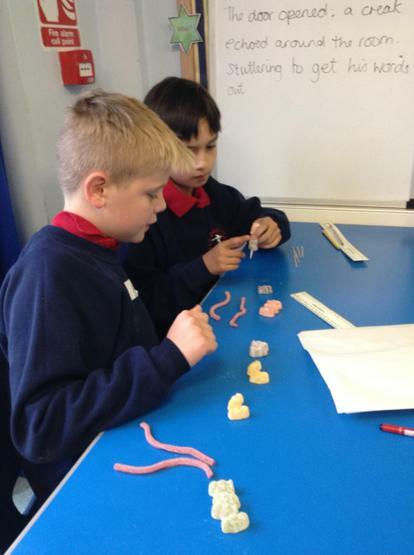 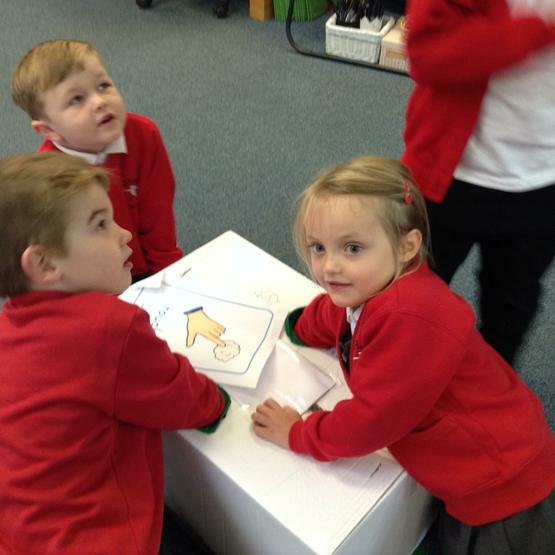 The children tackle questions in their own class groups, doing a lot of practical work and developing questioning, planning, testing, measuring, recording and concluding skills. 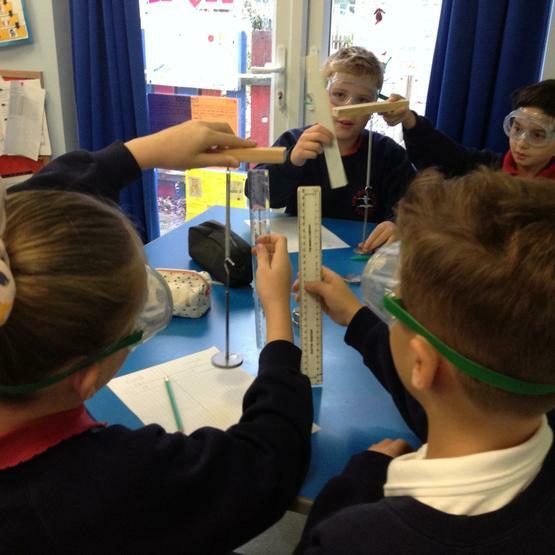 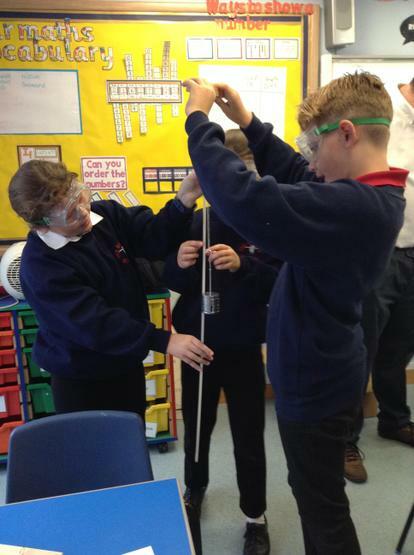 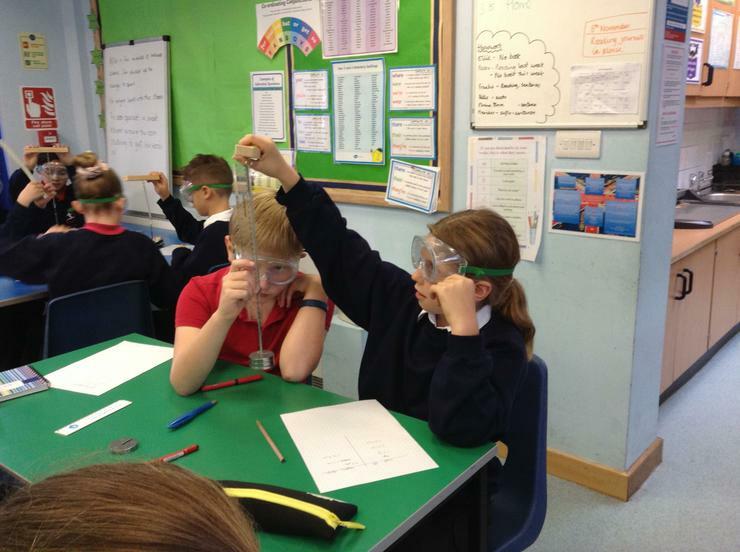 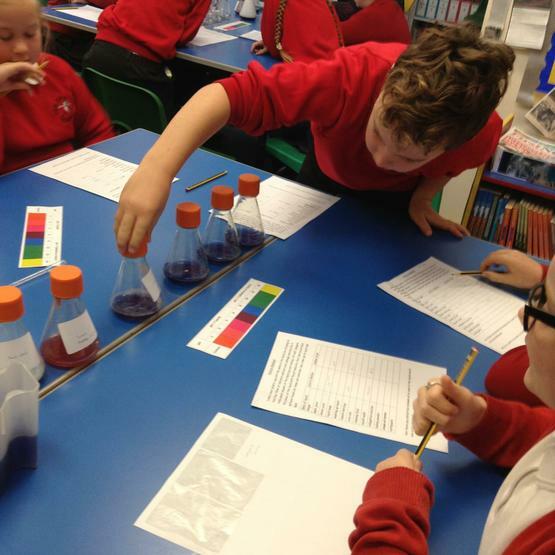 This year, we also looked at progression in skills across the year groups by providing the same resources and equipment to each year group, with minimal guidance, to see what questions they came up with and how they chose to investigate them. 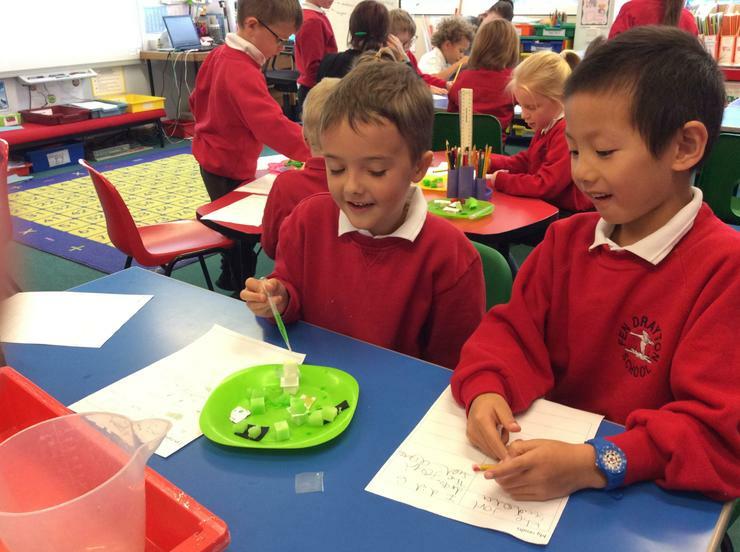 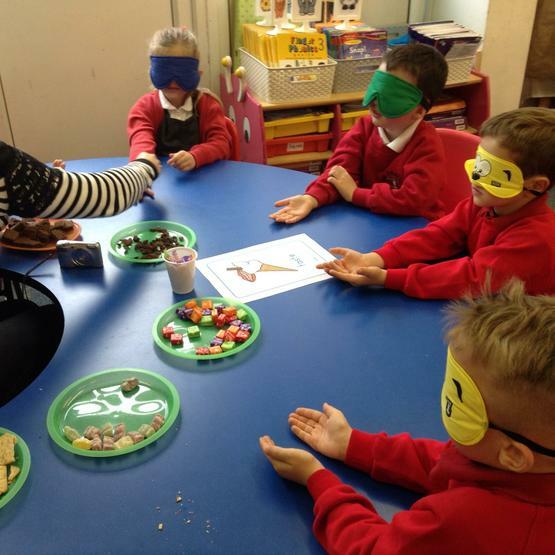 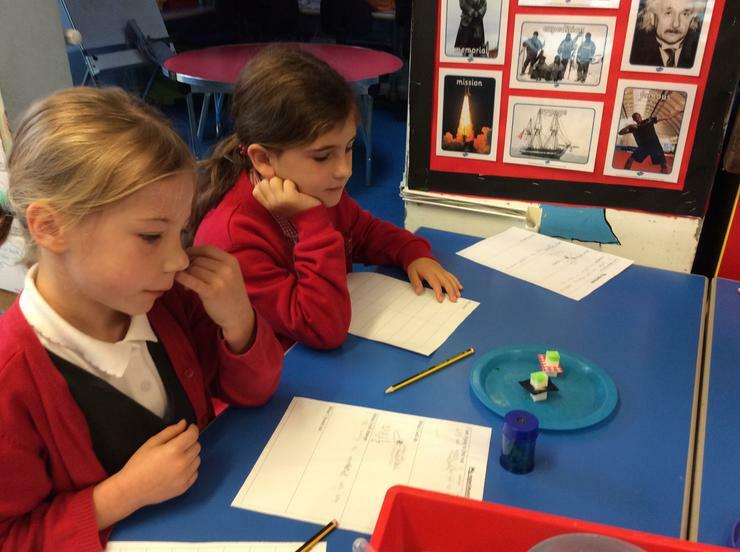 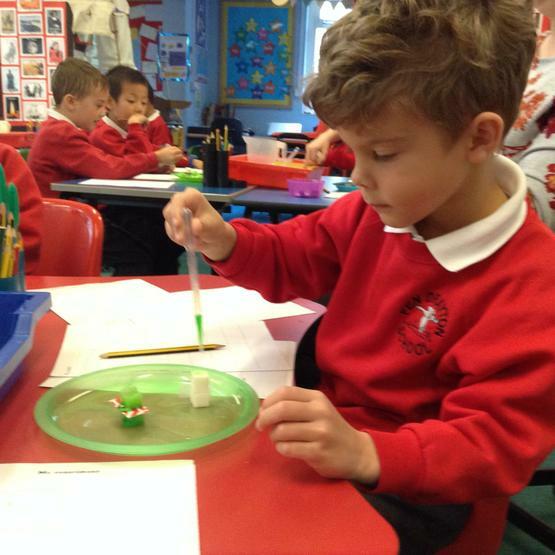 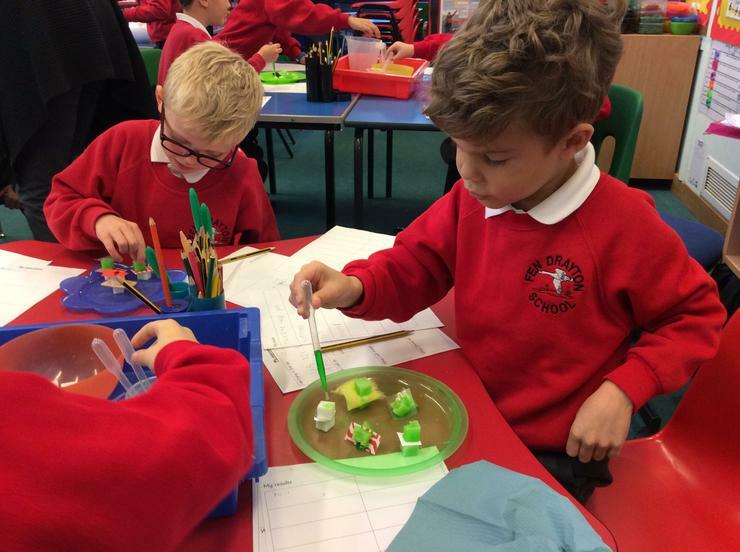 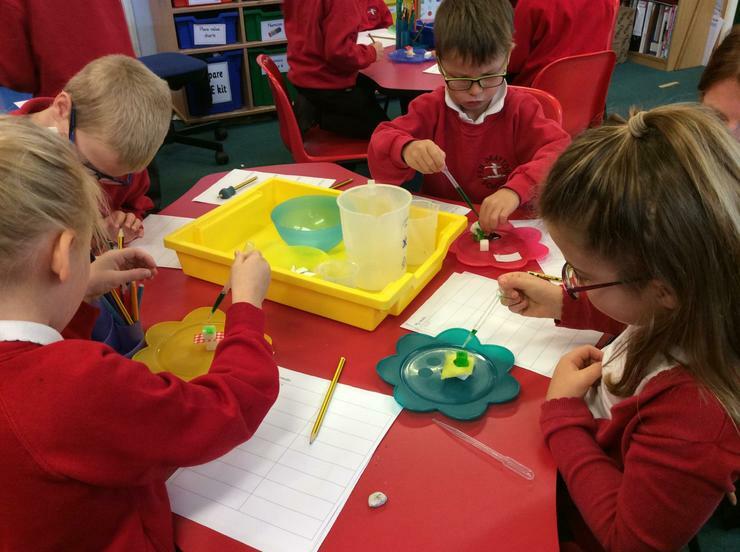 Have a look at the children's investigations and see what they found out when they tested the properties of materials, using sugar cubes and coloured water! 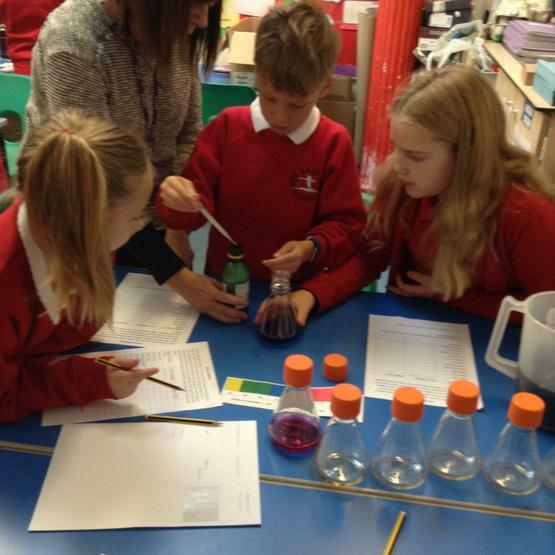 Once again, a big thank you to all our parent helpers - hope you enjoyed the day too!